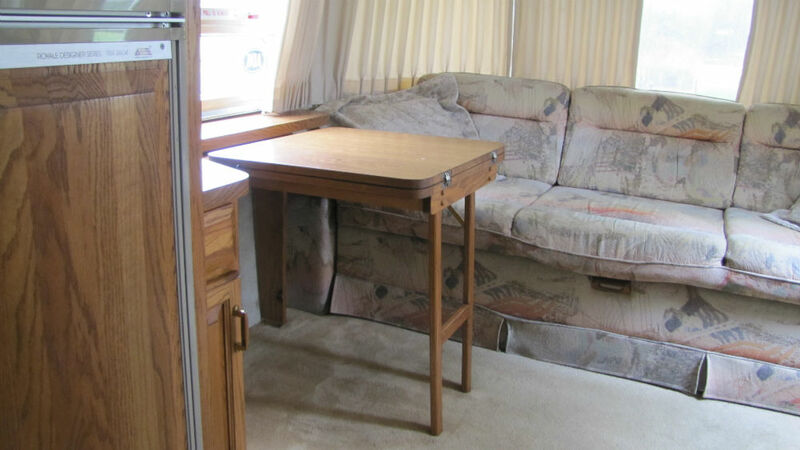 1993 AIRSTREAM Classic Excella 25. We bought a new AIRSTEAM for our retirement. 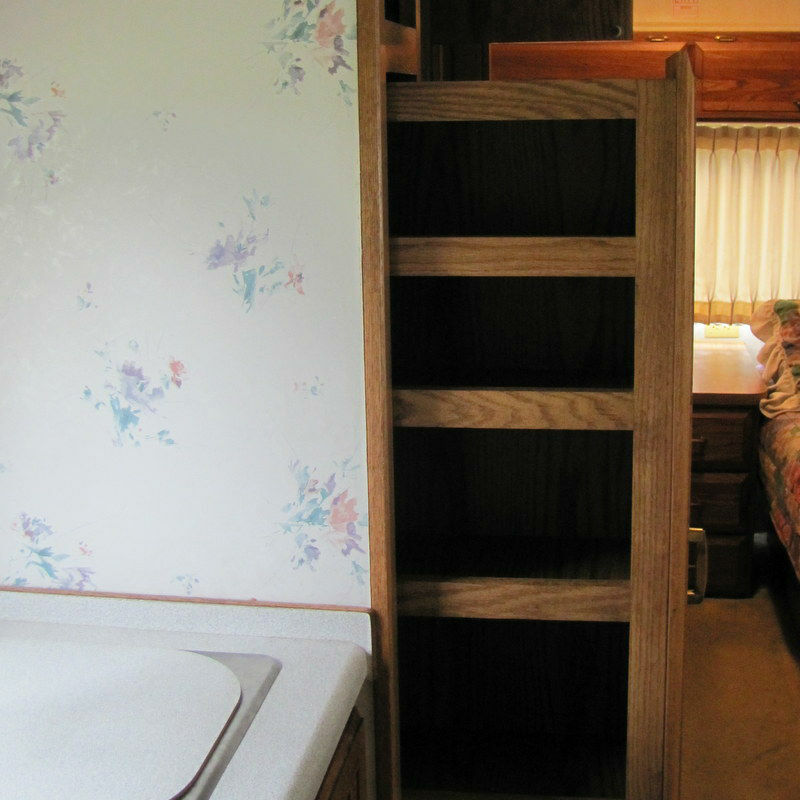 So we need to sell his trailer in very good condition, inside and out. The Excella is 25 feet long, with a double axle with good tires. All the systems are working great including: electric, water and LP gas systems. 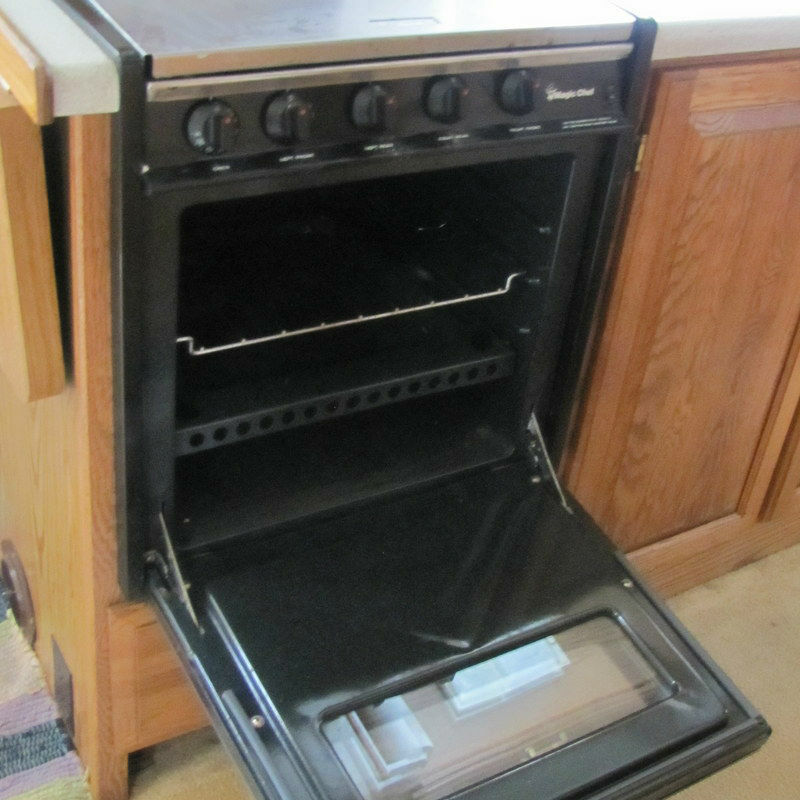 The other utilities such as : AC, hot water tank, heater, fans, refrigerator, microwave and stove and oven are also in very good working order. 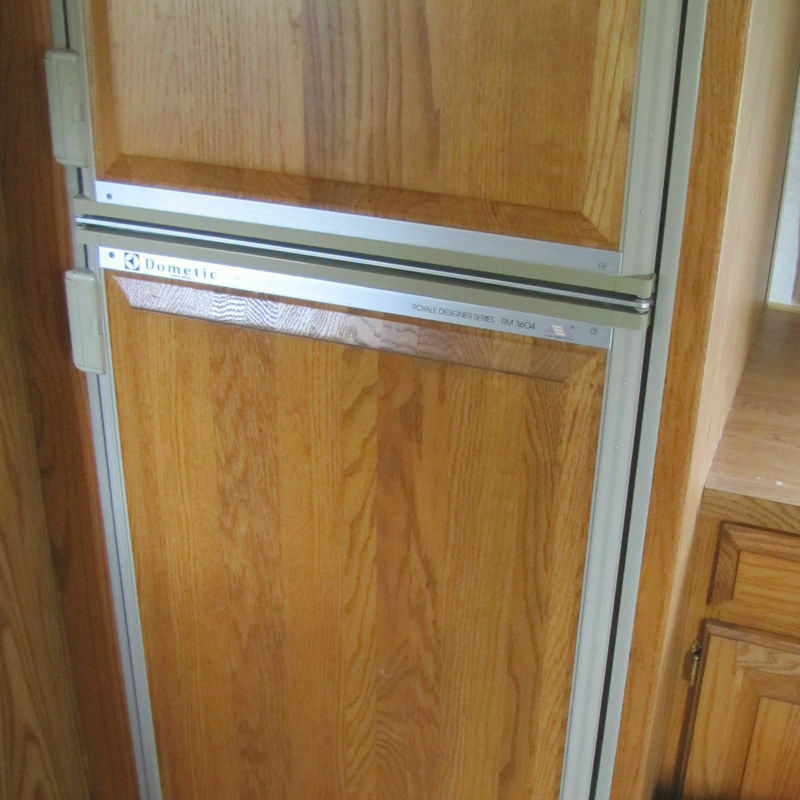 The beautiful oak cabinets throughout the AIRSTREAM have raised panels. 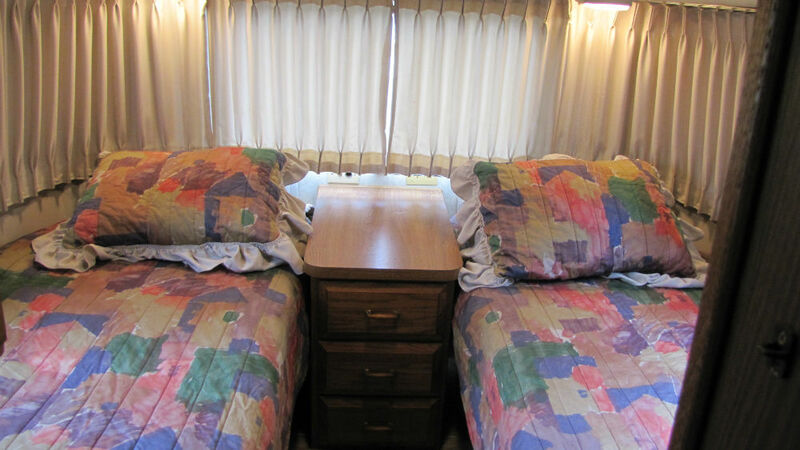 Twins beds and nightstand in rear. Clean, clean, clean. The subfloor is good and sturdy with no soft spots. The wheel bearings have recently been repacked. Good brakes. A stabilizer unit is part of the package. Great ZipDee awning. Plenty of storage. Easy to pull, too. 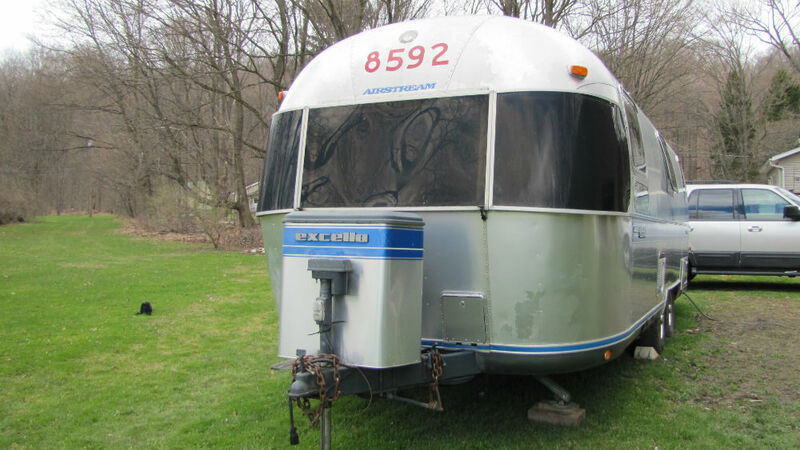 The outer shell has no dings or dents, but there is a bit of pealing of the clear coat finish which is common among AIRSTREAMS of this era. 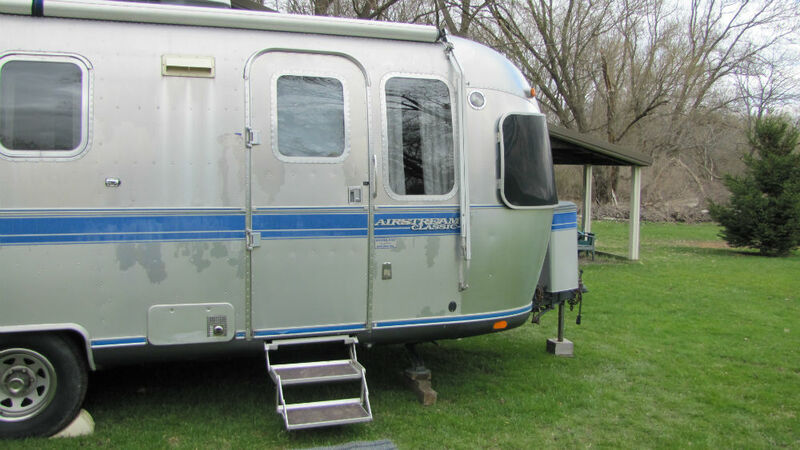 A very well respected, long time AIRSTREAM dealer looked at my pictures and suggested that based on the condition of this trailer it would be retail at $20,000. 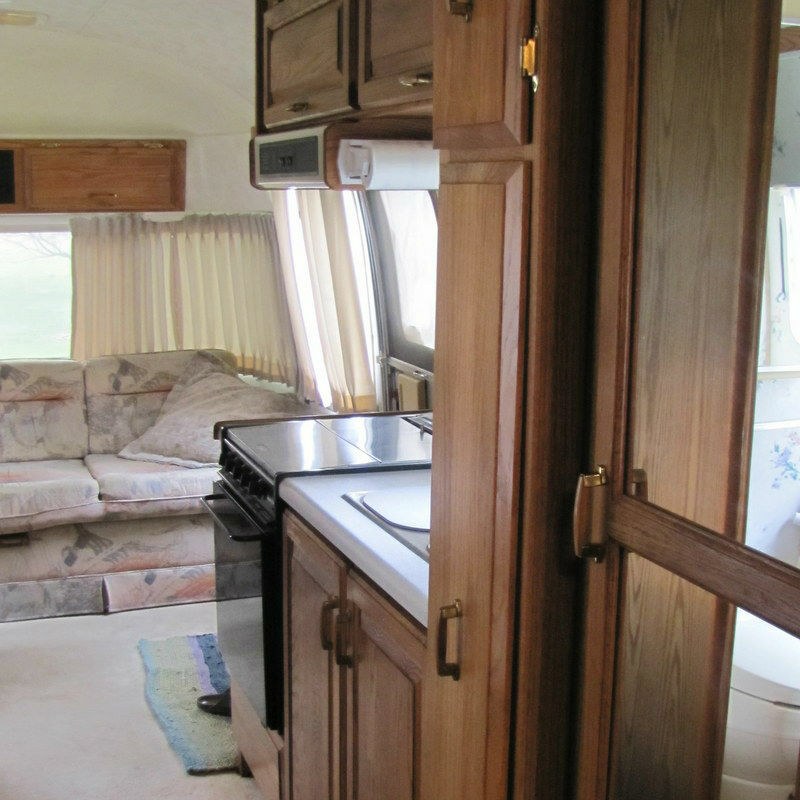 We would like to pass this wonderful AIRSTREAM along to someone who will enjoy it as much as we have for the last 7 years. 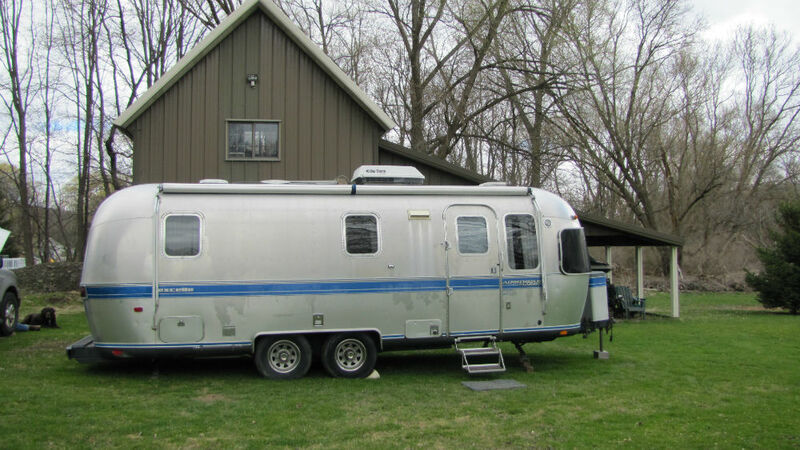 We are asking $16,500 for this great rig.